Stéphane Valeri, President of the Conseil National is proud of the social model in Monaco. He points to a robust economy that creates many thousands of jobs and a system of social security with healthcare, pensions and social support. 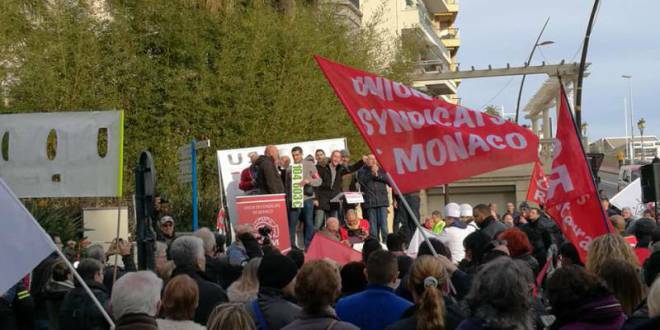 Nevertheless, the USM (Union des Syndicats de Monaco) have called a strike in protest. 600 of their members turned up on the streets in Monaco in support, assembling at Place Sainte Devote. They represent workers from sectors including restaurants and hotels, hospital workers, and transport employees – and much of the essential work that is part of city life. Their Union leaders claim that much of the important work that helps Monaco prosper is done on the margins of the social system by their members. Press reports of interviews with the Union cite examples of more and more jobs without guaranteed salaries, of being constantly under pressure, on call, of more and more solely temporary and part-time work available. And so they contest Stéphane Valeri’s viewpoint and say that while they make an important contribution to Monaco’s prosperity they must live under increasingly difficult conditions. The reports cite challenges in finding affordable housing close to Monaco, of long commutes and difficulties in retirement, lives full of insecurity. The reports have Stéphane Valery countering that 45.000 workers from France and Italy come each day into Monaco because the pay and benefits in the Principality are competitive and attractive. He points out that commuting overall is in fact decreasing. The President of the Conseil National acknowledges that Monaco’s social model needs to adapt to recognize the challenges faced by night workers. He also recognizes that there is room for a constructive discussion on how to incorporate some of the needs of interim workers better – that Monaco’s social model is always evolving. Interviews with the Union highlight cases of cooks and hospital workers under constant pressure at the beck and call of management and feeling insecure without guarantees of regular full-time jobs. 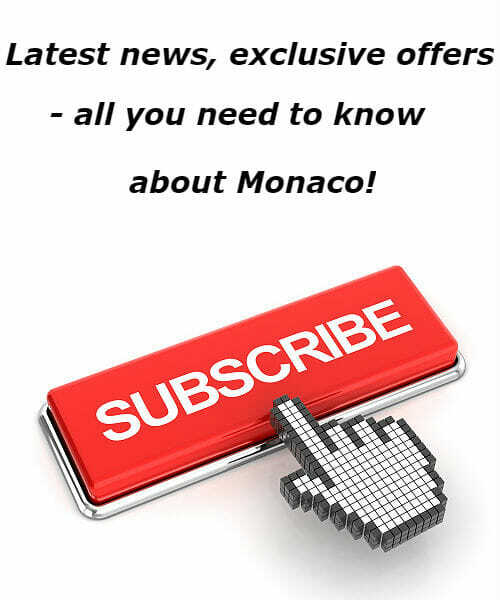 They say an increasing proportion of the work that helps Monaco prosper is done by interim workers not well covered under the social system but paying into it. However, Stéphane Valery is reported as being increasingly concerned by radicalization within the leadership of USM. 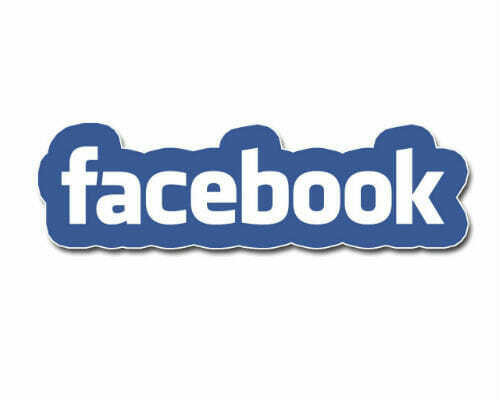 He worries that they seek confrontation rather than constructive debate. As for the Union leadership – they insist, reportedly, on continuing to shine the spotlight on the pressures at work of their members and their lack of security – with promises of further strikes.